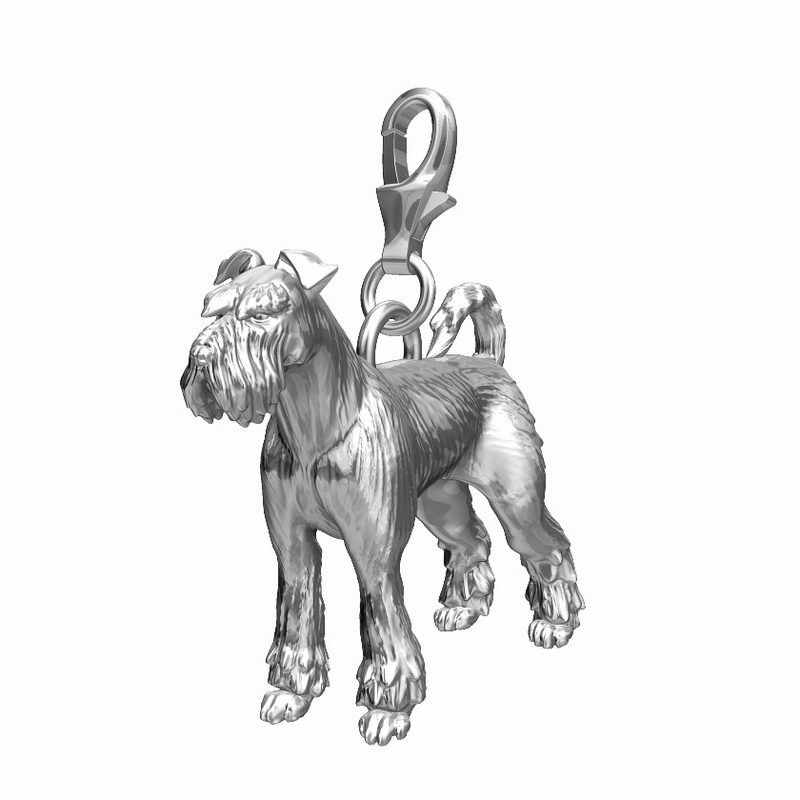 Here is our stunning Schnauzer dog charm. 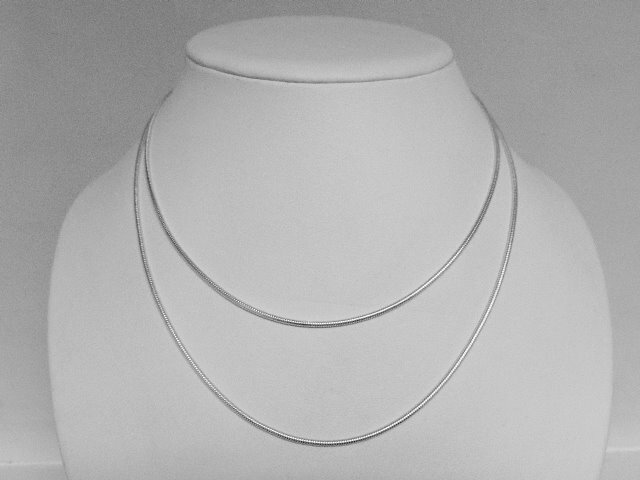 Made in the heart of The UK using only the finest 925 Sterling Silver it's 3D and fully dimensional. We've tried to capture the character of the larger Schnauzer. 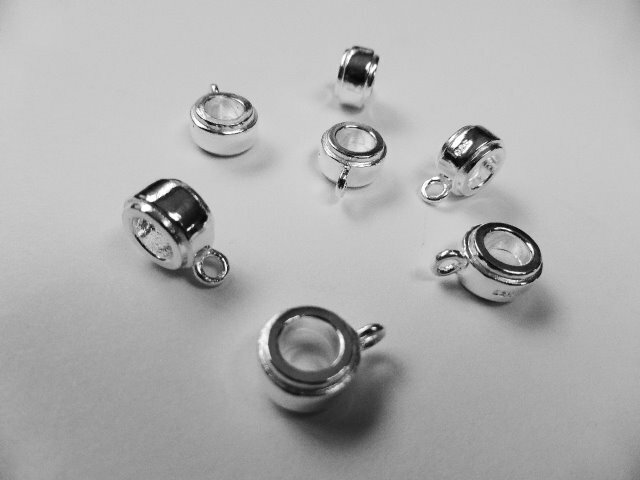 Your charm is hand finsihed and polished by a wonderfully talented silversmith. It doesn't leave us until it's been inspected to make sure it's completely perfect!. 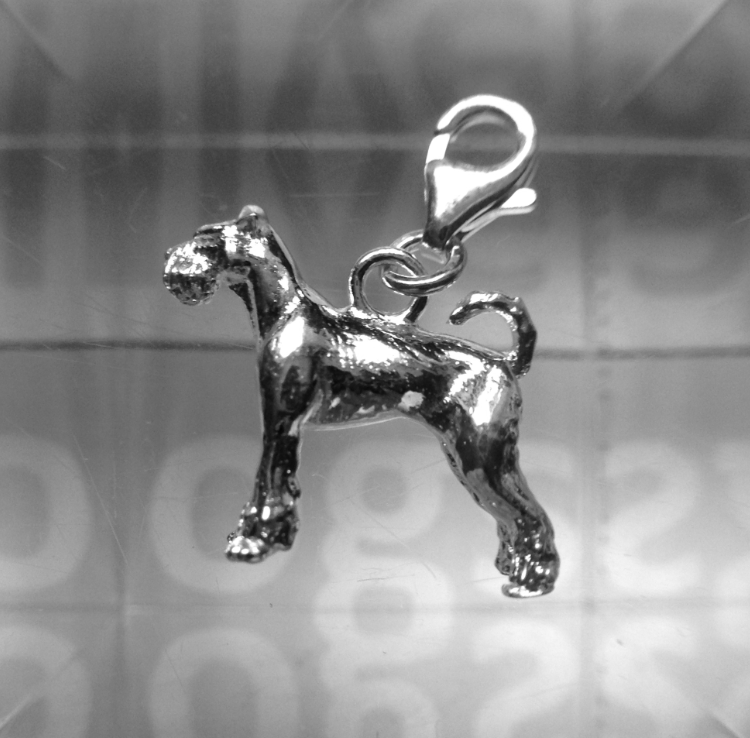 Our Schnauzer charm is the perfect treat for yourself or a gift for a friend. 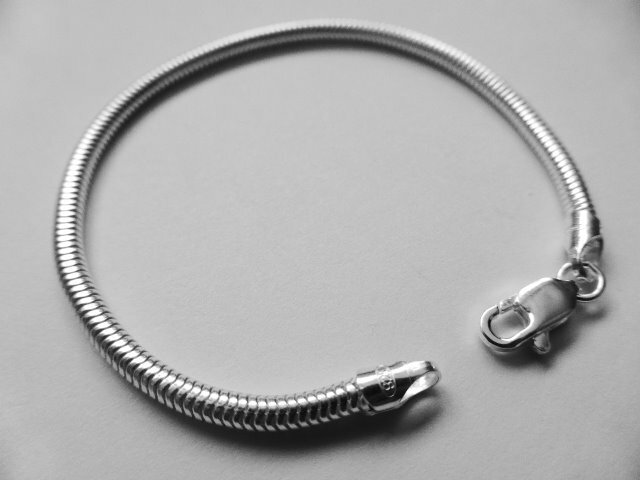 It compliments our Paw Print bracelet wonderfully.